It’s never hard to find the right home storage solution for your house with Kilimall Kenya. 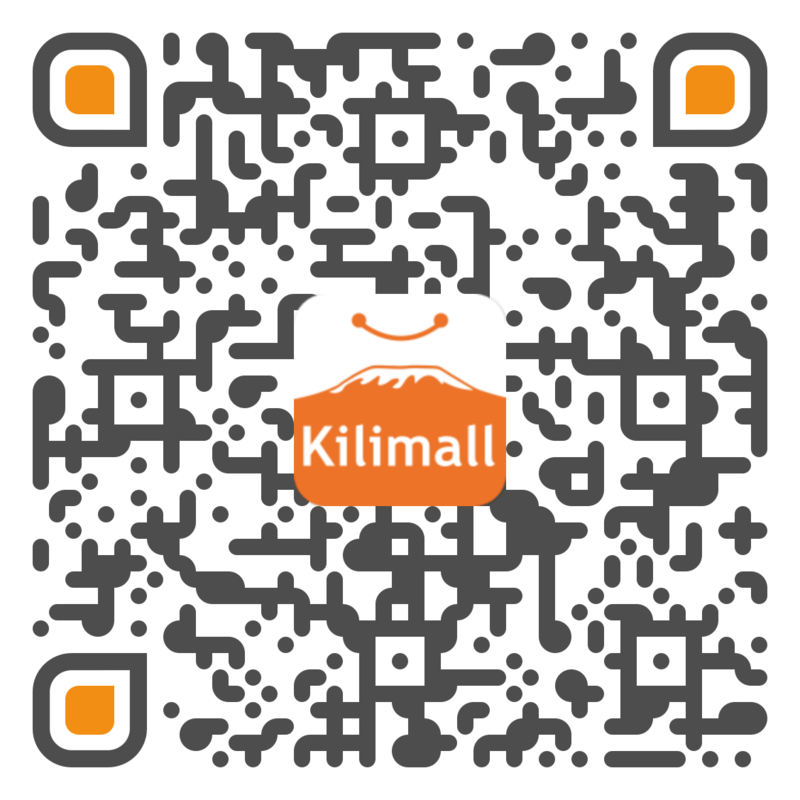 If you have been searching for the best stores for your stuff in your home, let Kilimall give you a place for everything in your home. Everything that matters to you should have a safe place that is affordable and of high-quality. Clean up and organize your home in the easiest way possible. Do away with the clutter and put things in the proper place as you make your home better as well as yourself. Kilimall has a wide variety of storage solutions and great organizational ideas to get you started as you keep the clutter from coming back. Your closet storage may look complicated, but with our wood closet organizers and storages boxes, everything will be simplified. Make your life better and get an efficient area that looks stylish by considering solutions that are ideal for your space and your budget. There are other essential storage options to keep your bedroom more organized available to you at Kilimall. There is a huge selection of bedroom storage options that will help you turn that room into the ultimate storage space for your documents, and create space for your shoe racks. Save room for your laundry and drying racks when contemplating designs for your outdoor storage needs. You also need a spacious environment which is clean from clutter and peaceful. Storage baskets and mobile shelves are the key elements in organizing your home. Whether it’s your kitchen, bedroom, balcony, sitting room or outdoor area, the above products are great for your organizing and smartly cleaning that home. Remove that household clutter with affordable accessories for your home when storing your loose items in the best places possible. So clean the clutter, increase space, and turn your home into a free and open heaven with the great organizational solutions that Kilimall has to offer.